let's see been playing in test. All houses and new items to me seem to be working perfect. Just waiting on them to go to live realm now. Still working on the Wizard(101) of Oz house. Waiting on the new walls & floorings to go live. Going to watch the movie again today and see more of the Emerald city ,need to get that part just right :). Now let's talk about posting to my blog. If your comment has an offsite not related to Wizard101 link it will more than likely not be posted. 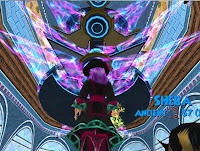 This blog is wizard101 related, all links will be Wizard101 related. I will not publish comments that are not fit for kids to read. Please keep it clean. Back to housing , If any Wizards want me to see their ingame house, all you need to do is ask. 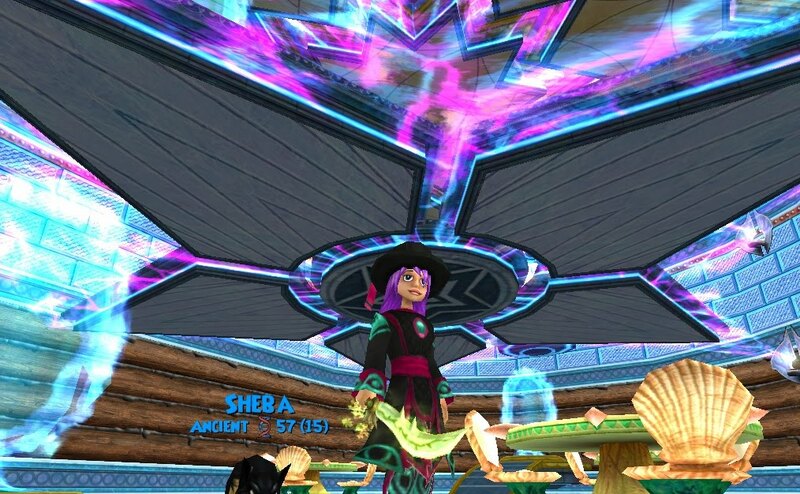 Most easiest place to find me is at Wizard101 Central I am pretty much always there. Just send me a message and we can set up a meet to view your house. You can also comment here on my blog, find me on twitter & Diary of a wizard. 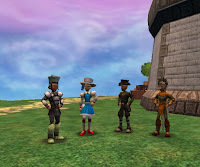 Wizard101 has such a awesome community of players to find community links go to Wizard101 Fansites . Way to go! Wizard101 community is awesome! I am honored just to be part of it. So until next time ,happy house decorating. 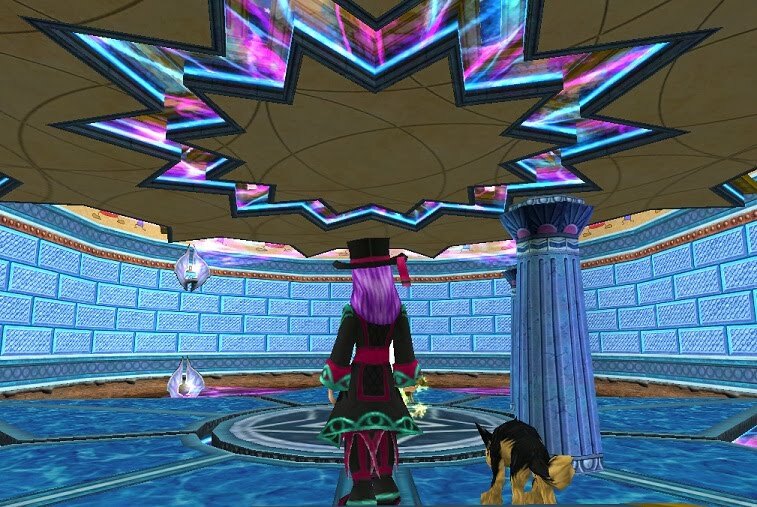 I have been playing in the Celestial Observatory House all morning and all I have to say is Wow! As i was testing floors and wall papers I was not paying attention to the beauty of this house,until I saw something out the right corner view. Besides the purple nebula which to me looks like a seahorse ;). I saw a flash of light. This made me stop and really look at this house. 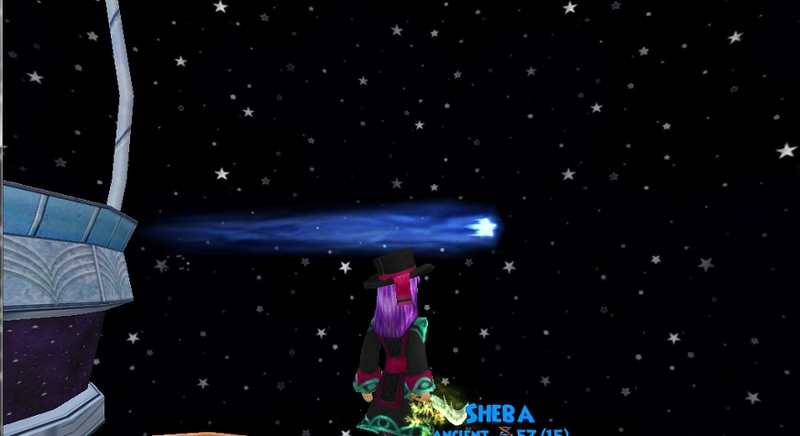 This flash of light was a comet! So I actually got a really good image of this. So after seeing that, I had decided to stop decorating and actually look at this house. I am in Awe, of the spectacular views of this house. From the bottom floor of the tower all the way to the top floor I got some images for my readers. Hope you enjoy these as much as I do. 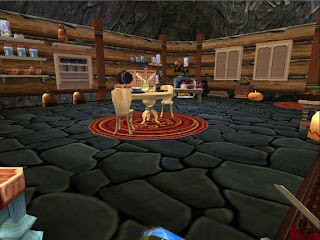 While this house is in test Kingsisle is asking for it to be tested, you are able too buy this house for crowns 10 crowns only while it is in test. 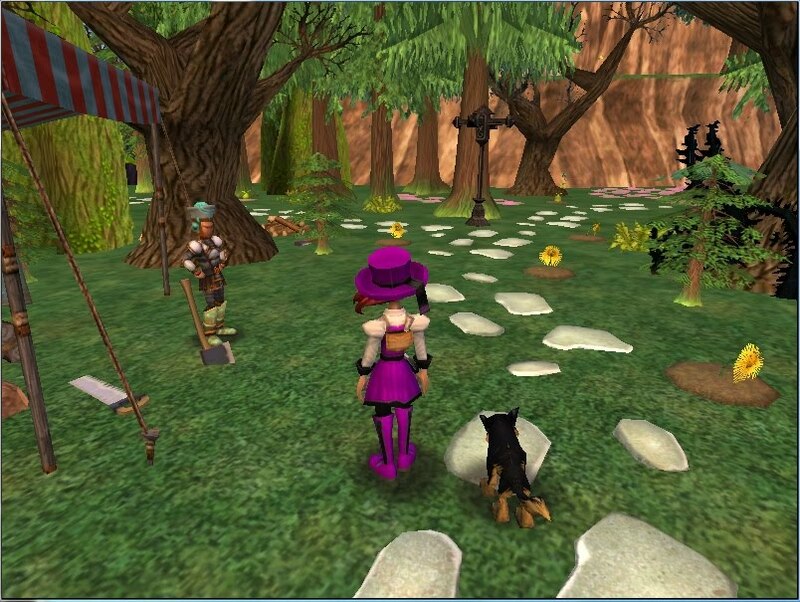 Here is the message from Kingsisle. 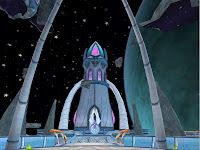 Please Test the Celestial Observatory House! 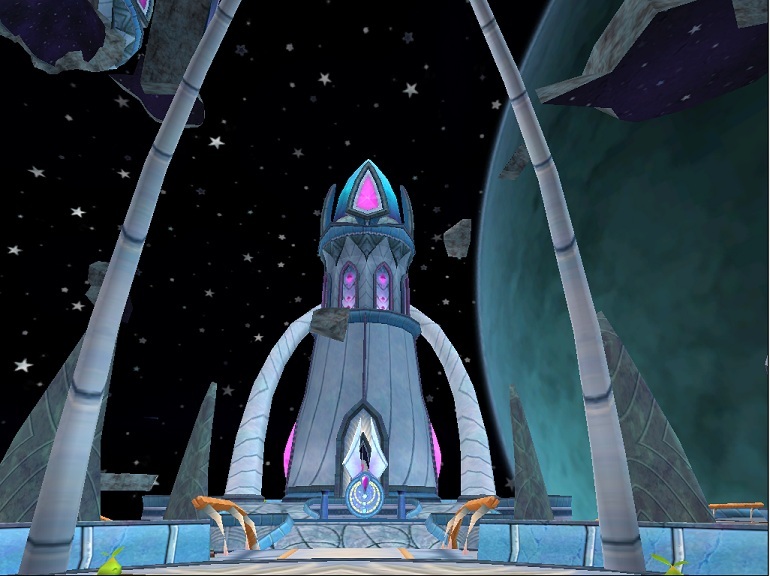 To make sure you have a chance to test the Celestial Observatory house, we have placed this house in the Test Realm Crowns Shop for a few days! It's only 10 Crowns so look for this house in the Crown Shop and PLEASE test this house out thoroughly! 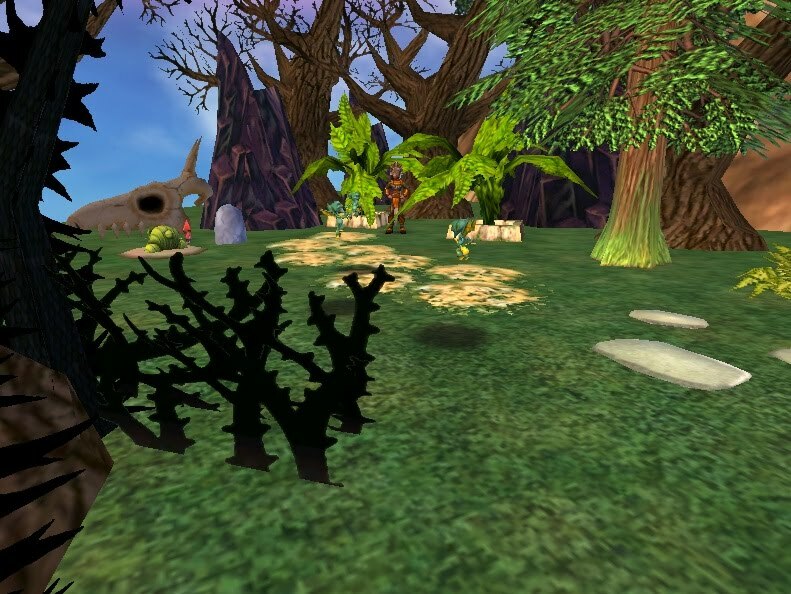 If you encounter any problems with this house in particular, please send the following information in an email to community@wizard101.com. The more you can help us stamp out some of the bugs in this house, the sooner these updates can be available to all players in the Live Game! 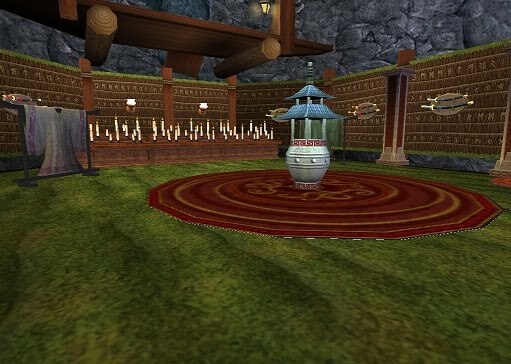 And just a reminder, this house will only be available for Crowns for a few days in the Test Realm. When it appears in the Live Game, it will have to be Crafted! 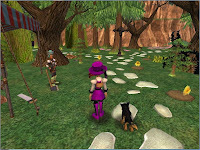 I did test and only found a couple minor issues, which I reported as Kingsisle asked us to do. Hope everyone enjoys this house as much as I will be when it goes to live realm. Until next time, happy house decorating. 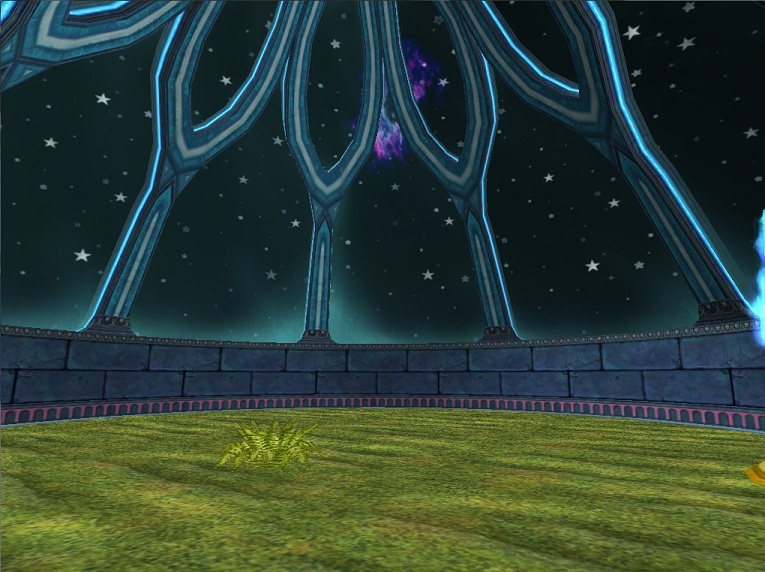 As most know I have been very busy over the last few weeks crafting all the parts of the new Celestian Observatory, I cannot believe I am ready for the new updates to come out. 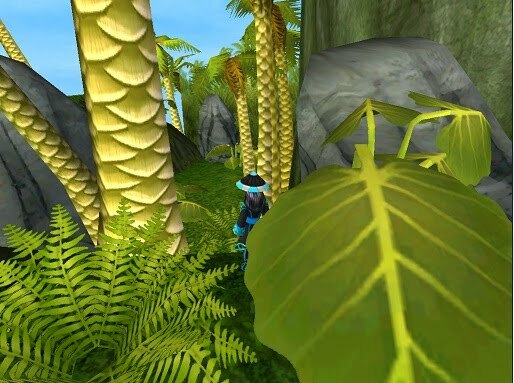 I will be getting both the Island getaway and the Celestian Observatory. I am still unsure what they will be decorated as, always open to suggestions from my readers as in you tell me what you would like to see them as and I'll build it :). Now I have been working on a house and the first part is complete. 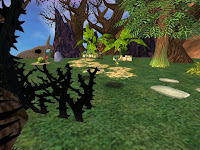 Wizard (101) of Oz. I would love to share the outside of this house as I am waiting on updates for the inside as I got many plans for the new wall papers and floorings from Grizzlehiem to be released. Inside is almost complete but the looks new these updates to complete the styles. Any way introducing Dorothy ,Cowardly lion, Tin man, and the Scarecrow. By using the Massive fantasy palace, I was able to make it so people have to follow the yellow brick road to the emerald city.Please I hope you enjoy this representation of this movie as much as I am creating it. The yellow brick road became a challenge for me, ended up asking a friend How to make the flowers sit closer. Thank you Kevin. First part is where Dorothy lands in Oz. Her house crash lands on top a witch and she is given the ruby slippers. I even have munchkins which I used the very small garden gnomes for this. Toto is even running around. :). 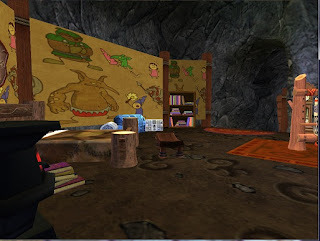 The crashed house was easy Dragonspyre ruins looked perfect for the crash landed house. She is told to follow the yellow brick road to find the wizard who can help her get home. I used brown blooms and yellow dandelion to represent the yellow brick road, special shout out to Fallon and Cassandra for the idea for the dandelions gave it that extra little fun image for this brick road. Along her travels she finds friends to travel with A scarecrow ,the Tinman and a cowardly lion. I set each of these in their spots as they were found. 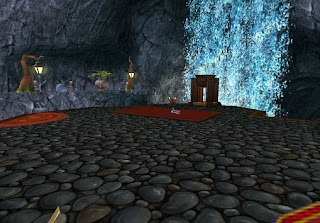 There are even some really mean flying monkeys from the wicked witch , I thought imps would be perfect . The scarecrow, Place in a farm along the road with baby carrots, bread fruit plants,desparagus & ninja figs to give it that extra fun :) The Tinman was a bit difficult, he had to have a house but left out in weather to rust. Boat tent worked for the house and I left him right out from under it, added some armor to make him look metal with a bit of coloring to look like rust. You can also see a cross roads and a bit of the fields,that put them to sleep right before emerald city.I used pink snapdragons flowers for the fields with pink dandelions. I think the cowardly lion was he easiest he had to be hidden in the woods. for the outfit he is wearing the Grizzlehiem fur ,witch doctor head dress and the claw looking boots. I do have bears and dandelions for the sounds of lions tigers and bears. Hope you enjoy these views. 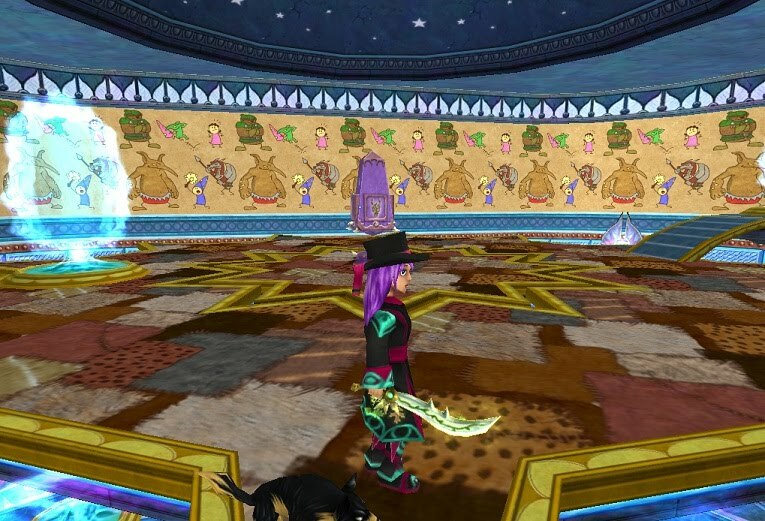 One thing to remember when making themed houses placement means everything. If you don't see your theme no one else will. Until next time, happy house decorating. So we all know each plant has likes and dislikes. This will be a list of tried items for each of these 2 plant types. Myself and a few friends are trying to find the furniture like for these 2 new plants. These are in test realm. 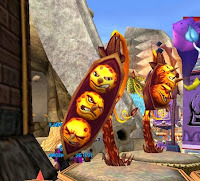 Evil Magma Peas- drops are pearls,polymorphs,misc reagent. Dark Sun, Dragonskull, Inferno, and Phoenix. 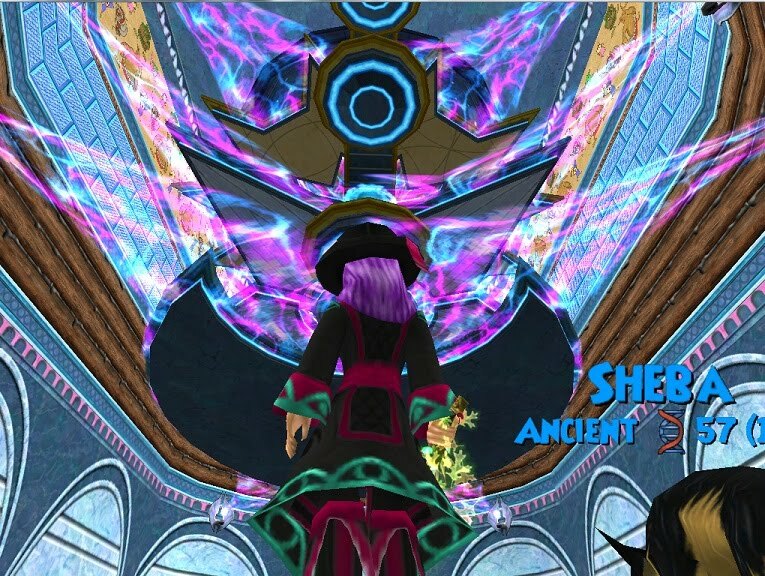 Also the DS Obelisks: DrakeInferno, Phoenix. Plus the DS Upright Brazier blister and not the tier lava fountain firecat statue, altar with candles, campfire, campfire w/kettle, singed handbook, small candle, dragonfire brazier, singed lectern.spouted lava fountain or Lava- filled heated stone tower, pot bellied stove, sun icon, dragonflame torch, fire chameleon statue, draconic st light, draconic st. lamp... MB driller, mini games,fire sarcophogus, open fire sarcophogus, krok brazier, krok fire tablet, krok sun tablet, pagoda brazier, floor torch,wyrmkin,pillories with and w/out the skeleton,dead tree, dead briar tree, carved skull, skull,Blackrock & oni statue, anvil, fire bush, firewood, short roof vent, tall roof vent, sundial, pagoda candle, incense, small woodpile ,steam vent &magma blister. 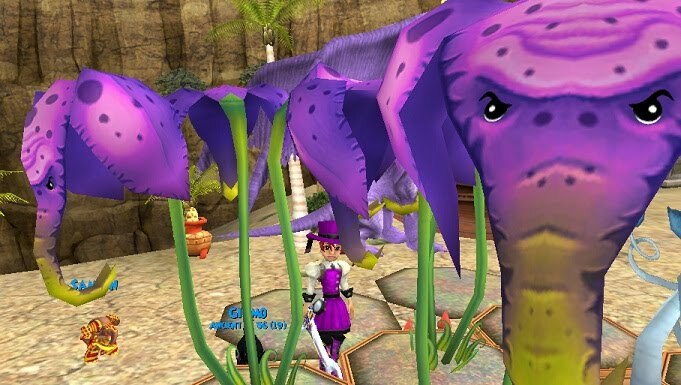 If you find these plants likes or dislikes please let me know. Until next time, happy house decorating. Stitched hide, and crystalline brick. 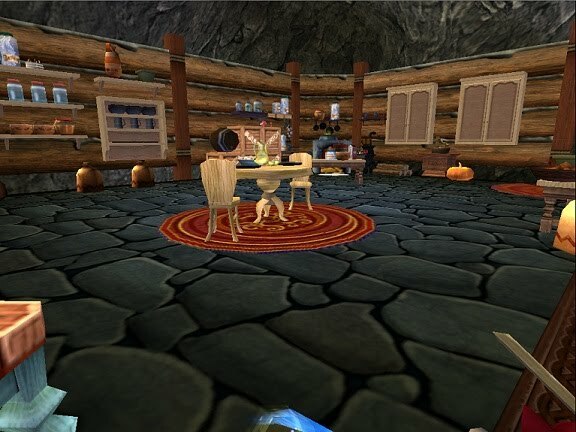 Not sure if many remember what my Grizzlehiem crafted house looked like before but here is a link to the video on central My Grizzlehiem Retreat ,(Just skip to the 3:00 minute count to go inside house) I have noticed I so need to update the video since the house has changed much but it will work for this purpose inside walls and floors for this test realm. 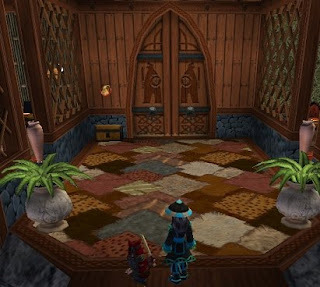 When you first go in the house I added the fur covered floor for entrance then in main room the wavy grass and runecarved walls and wow what a big difference this house was lacking so much ,with these new walls and floors gives the house character. 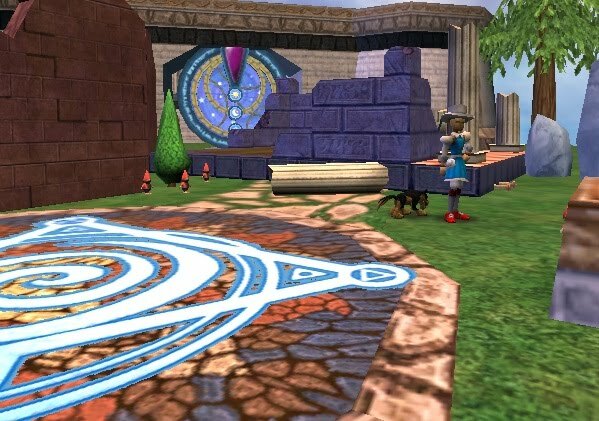 wavy grass floor and runecarved wall. Patch sealed log walls and rough stone floor. GH doodle and clawed floor. 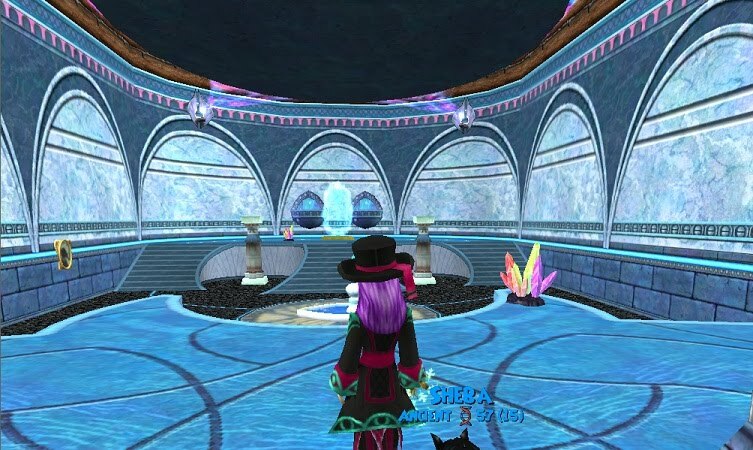 I have also got to preview the new Celestian houses simply amazing! 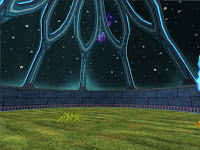 love the new Celestial Observatory(crafted) cannot wait to craft it I see much that can be done with it and it has a PvP arena. The Island Getaway(crowns or gold), wow! who would not want a home on the beach front. Now in this house there is a little area off to the left , it looks like you should be able to go down there but unable unsure if this is a bug or not but I wish we could. IMO would give this house just that bit more it needs. I wanna go down there. 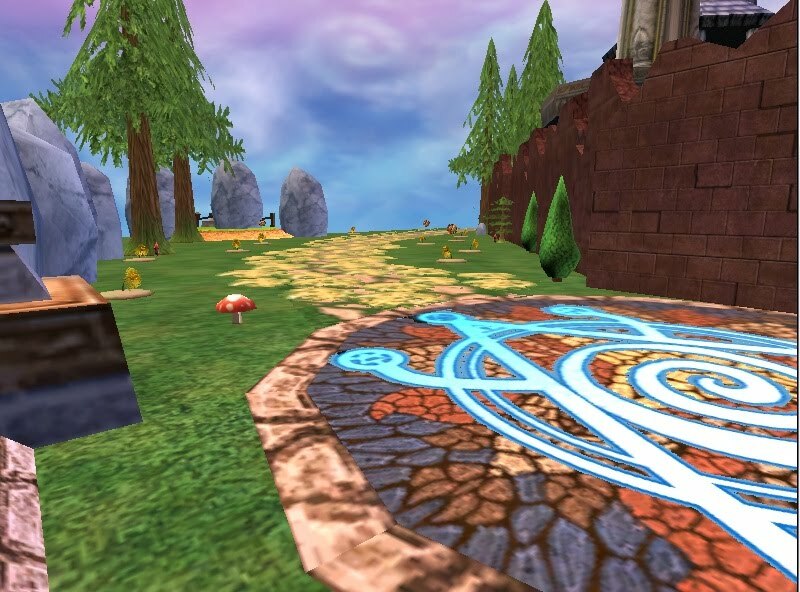 For more info on the newest updates in test realm go to wizard101 updates . So until next time, happy house decorating.